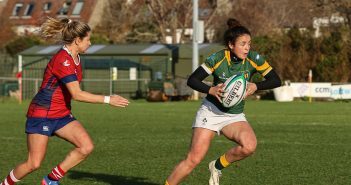 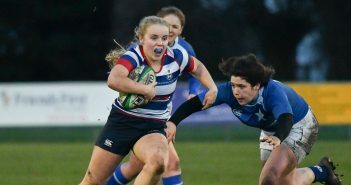 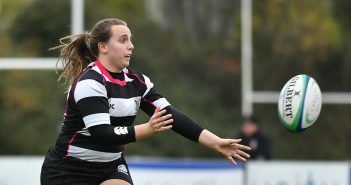 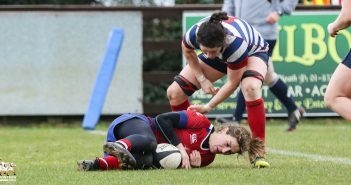 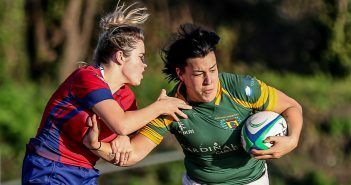 You are at:Home»Posts Tagged "Blackrock College RFC Women"
Club Women. 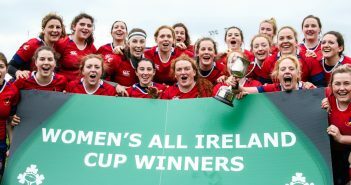 All Ireland League – Who Did What? 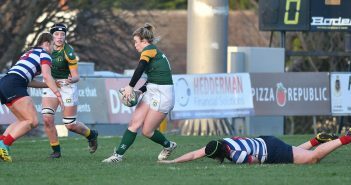 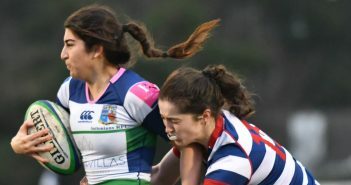 Club Women: Round 12 Review.